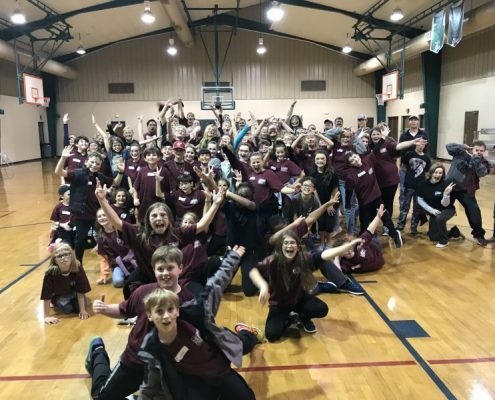 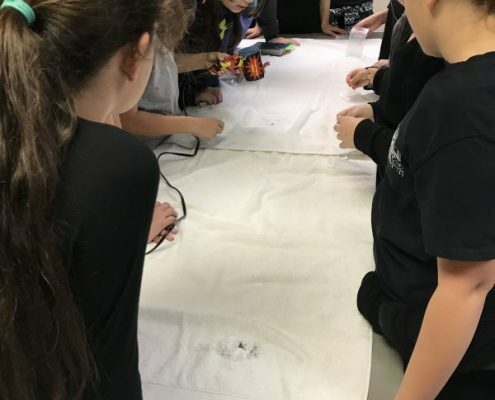 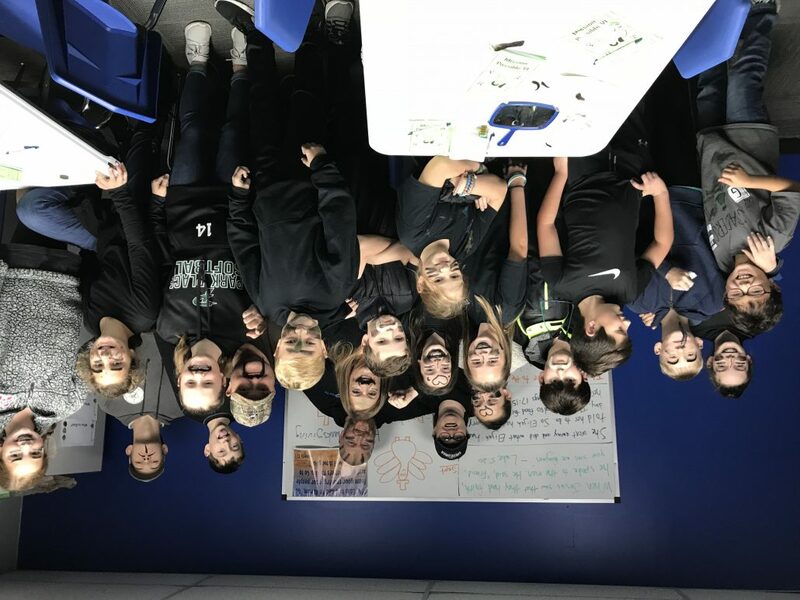 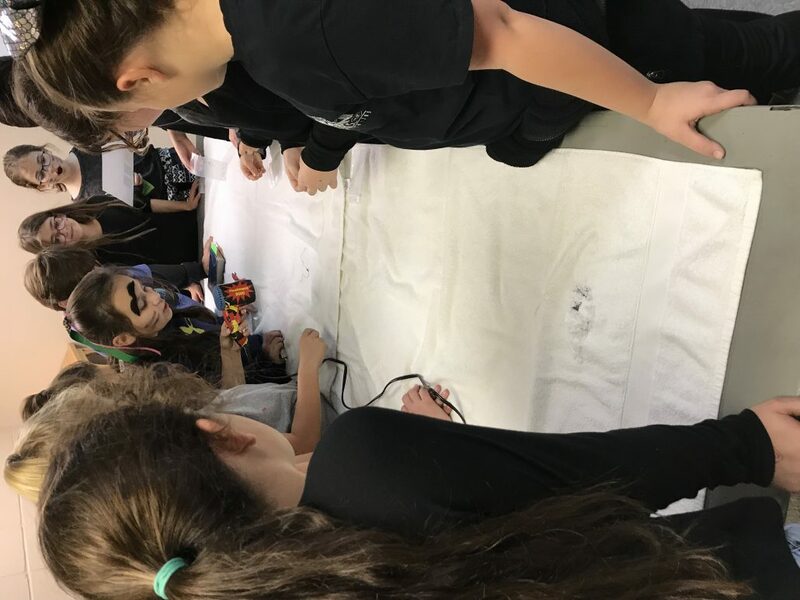 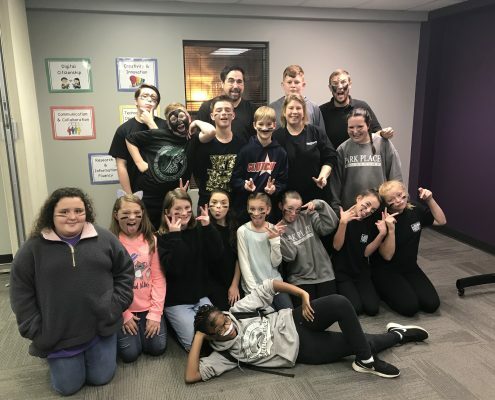 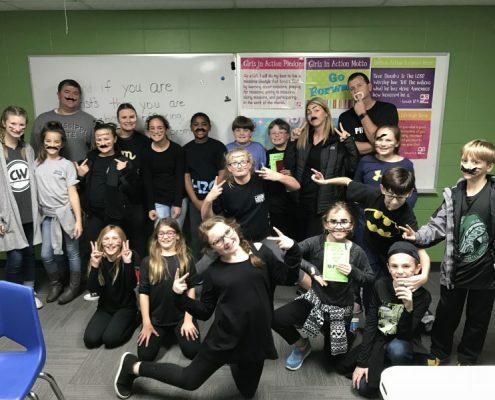 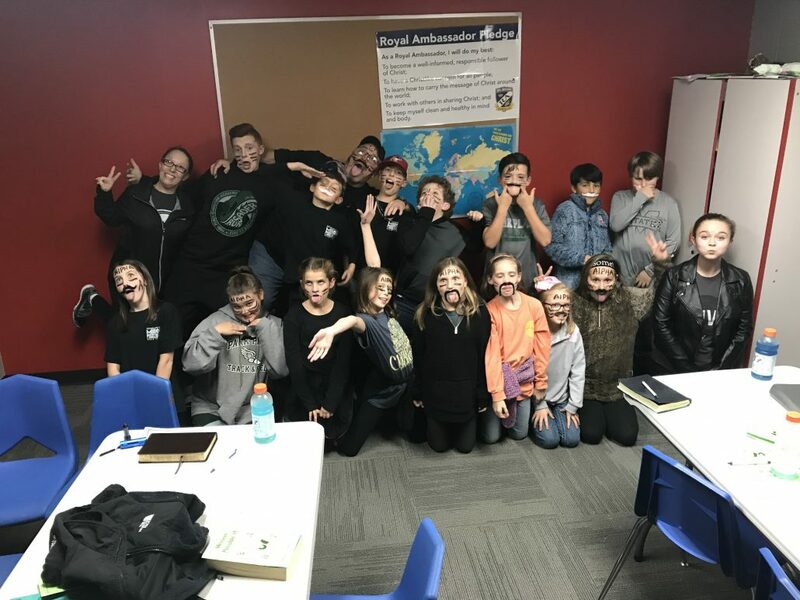 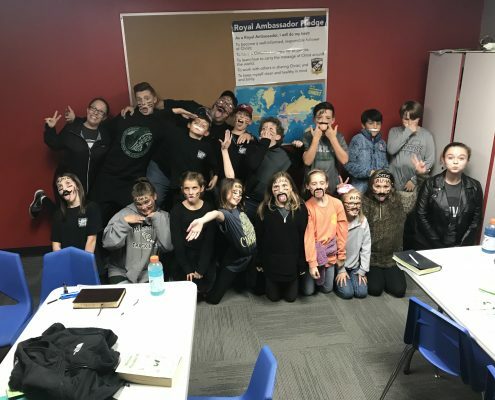 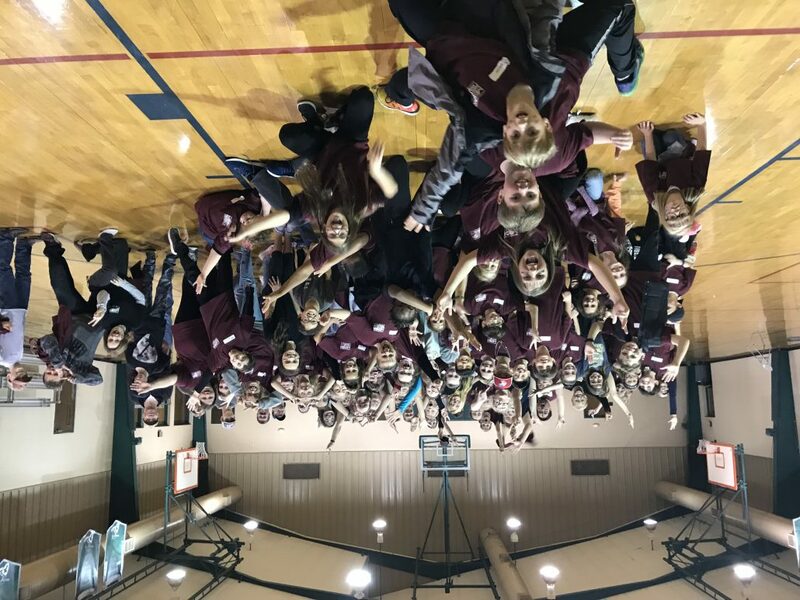 Mission: Possible is an annual discipleship in which our 4-6 graders gather together on a Friday night for a very special type of Bible Study. 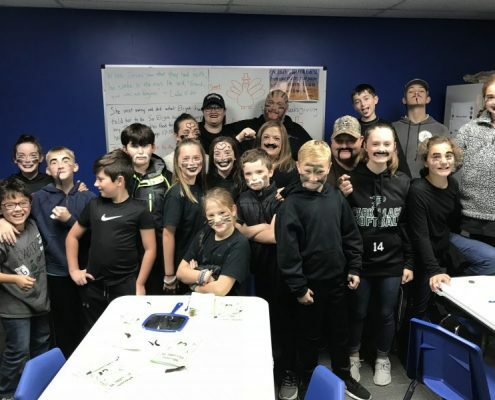 The goal of this event is not only to allow the kids to have a great time, but also to provide a significant discipleship opportunity by studying God’s Word. 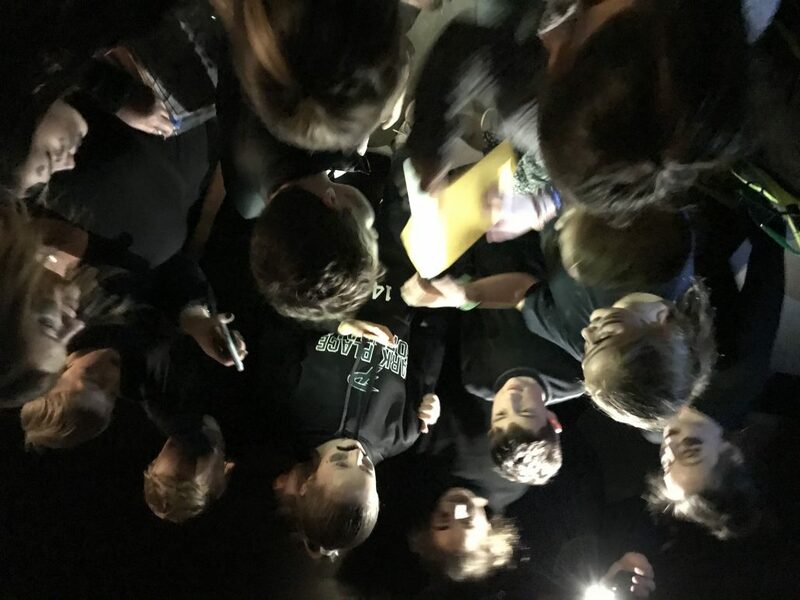 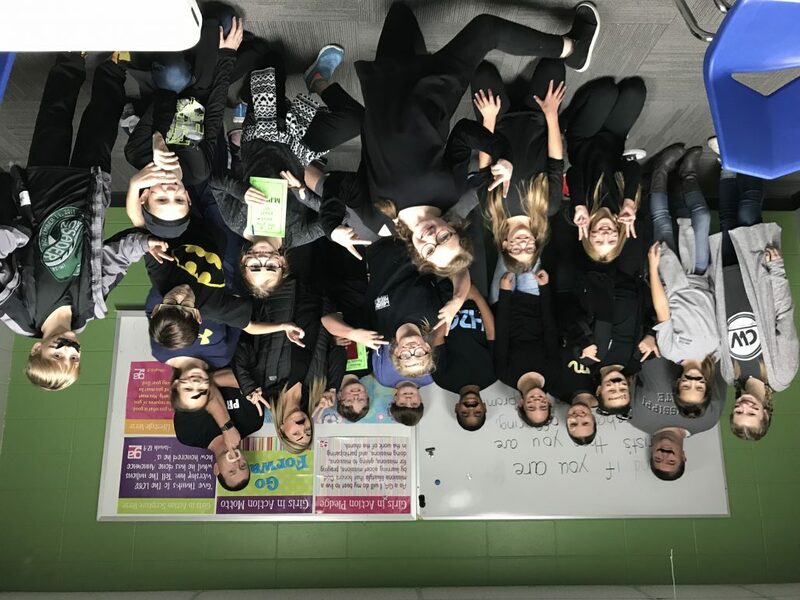 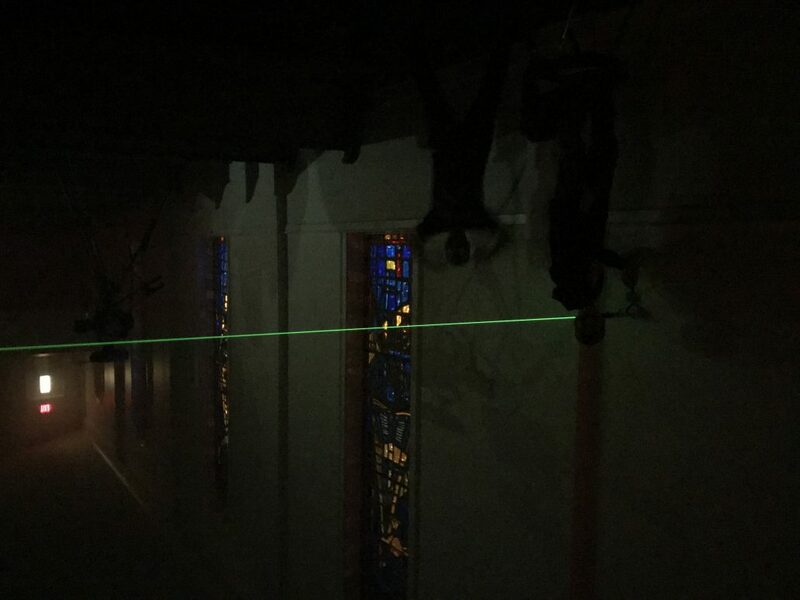 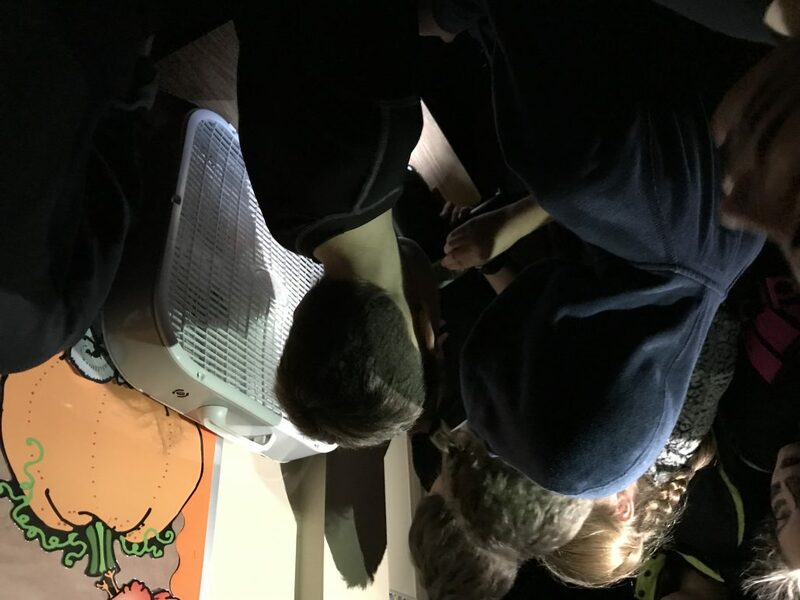 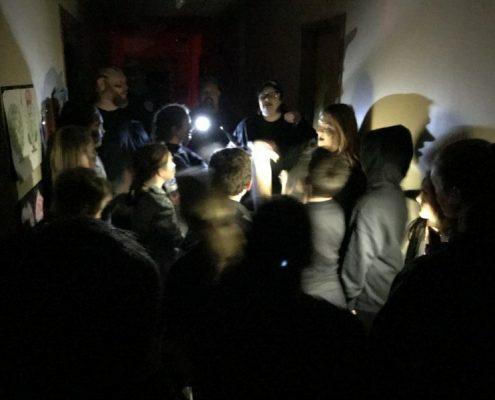 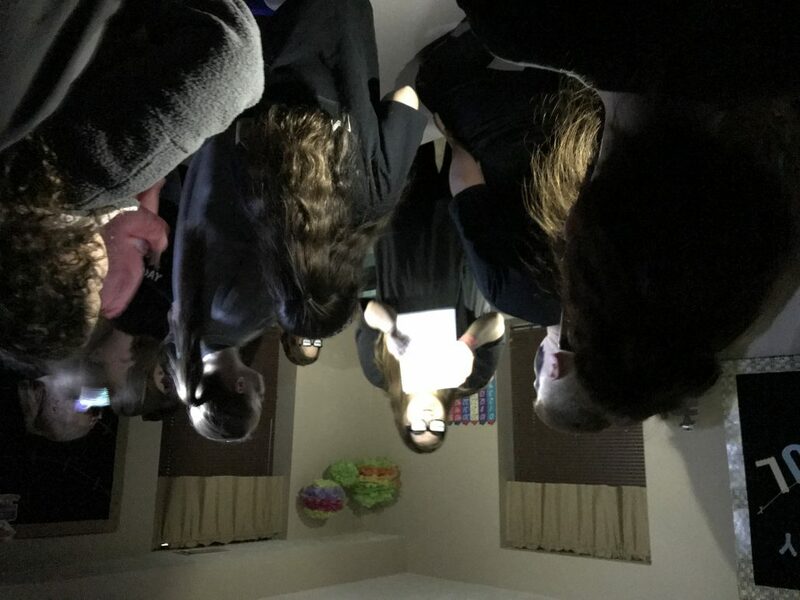 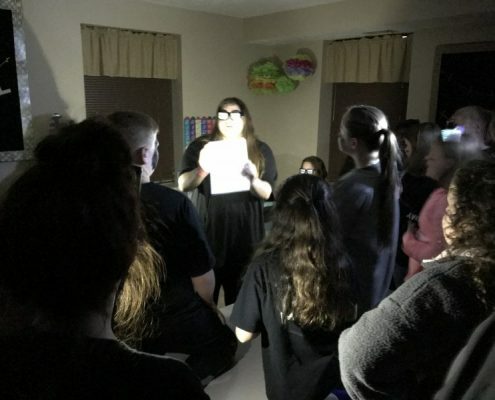 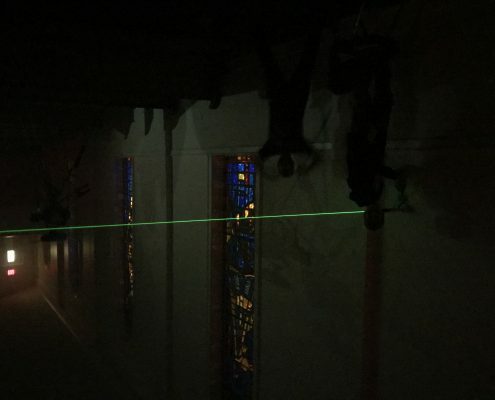 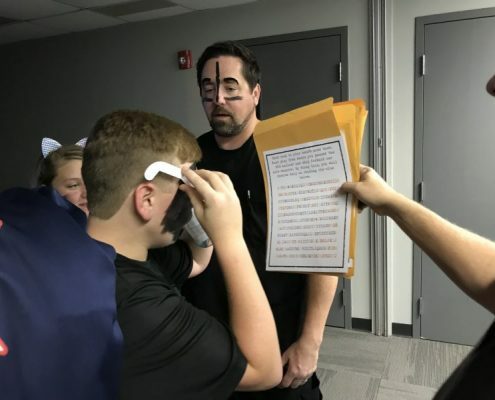 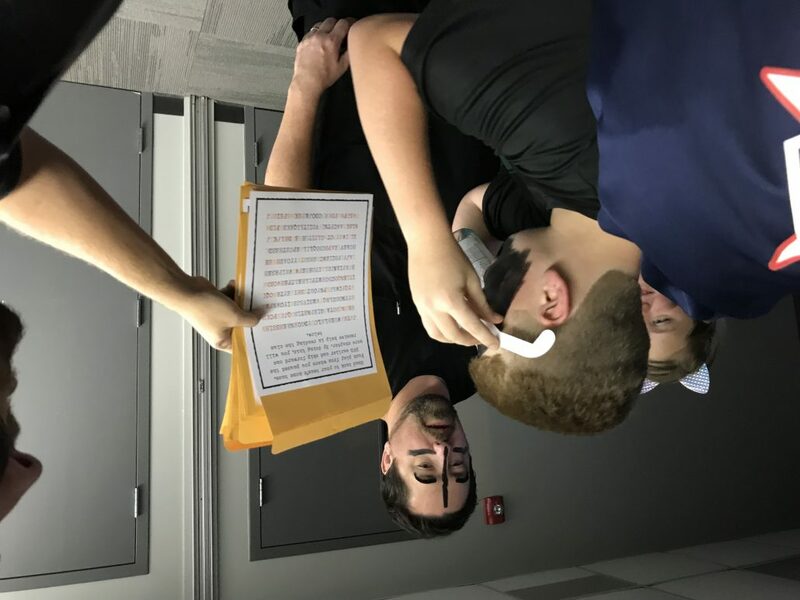 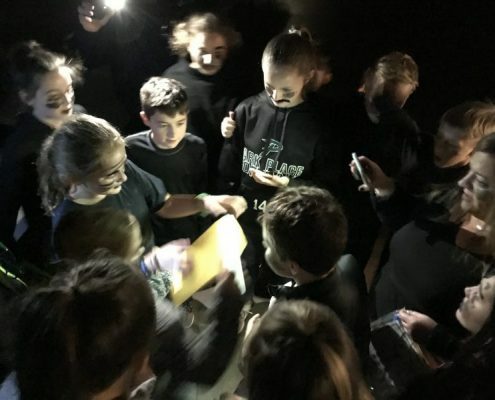 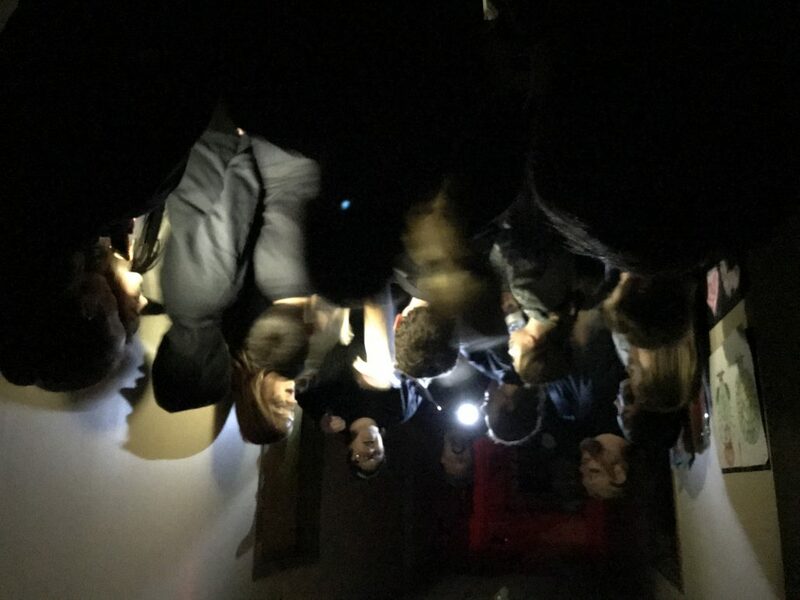 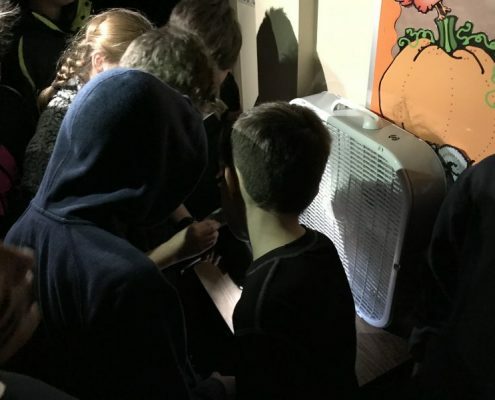 This is done through large group worship and Bible study, small group Bible study, and a very special scavenger hunt in which five teams will follow clues, crack codes, and solve puzzles across the church campus as they complete a special mission!